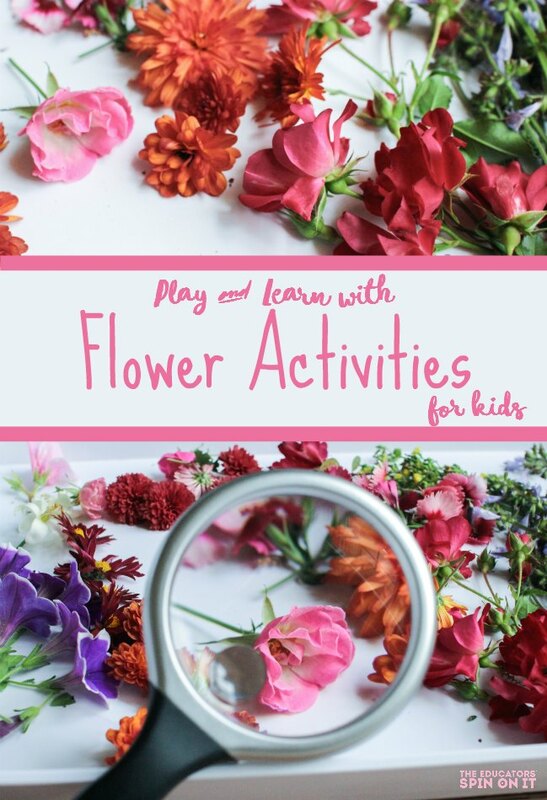 There are so many ways to explore flowers with kids. 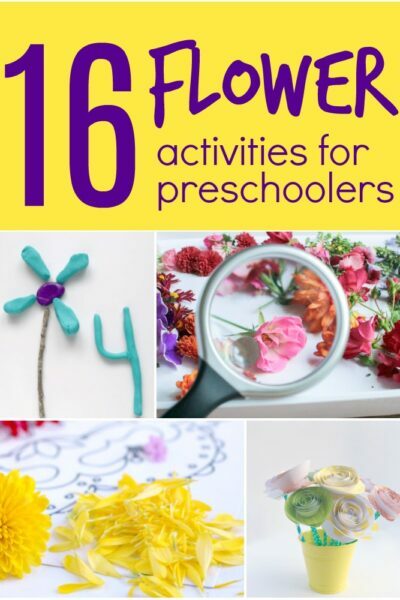 These simple flower activities for kids will help them explore through science, language, fine motor skills and more! One of my son’s friends knows me as “the flower lady.” “Can we pick a bouquet for me to bring home?” she asks on every visit. I give her a big smile and nod. “Of course,” is always my reply. She buckles up for the car ride home holding purple flowers spouting out of a water bottle vase. Although many people don’t want kids to ruin their beautiful flower gardens, I would rather have the kids pick as many as they will use. My garden may end up bare, but the kids are so busy enjoying making and creating with simple flower activities for kids, that I don’t mind! Whether you have an open pick garden like mine, or snap up a bundle at the store, try one of these simple flower activities with your child this week. 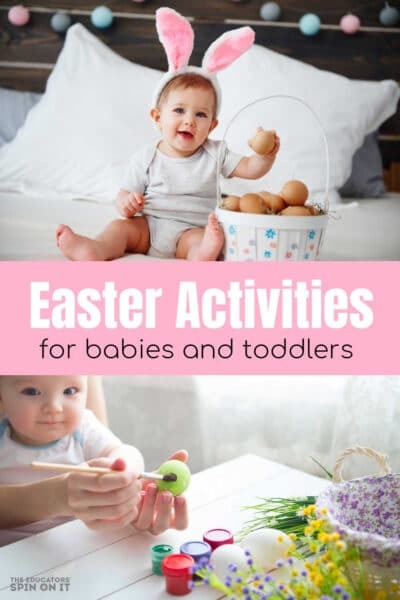 These activities are just suggestions; you know your child the best and are able to adapt the activities to meet the developmental needs of your child. Be sure to ask neighbors or friends before picking flowers from their garden! Always use caution when using tools such as mallets. Safety glasses are good too. Some people have allergies to pollen. 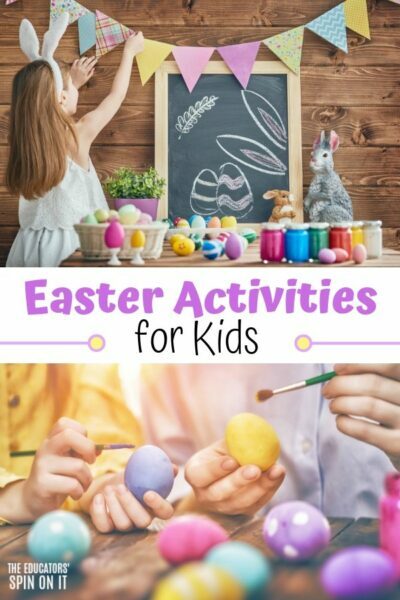 Substitute fake flowers, flower stickers, or flower stamps for any of these simple flower activities for kids. Here is a list of some of our favorite flowers to grow with children. 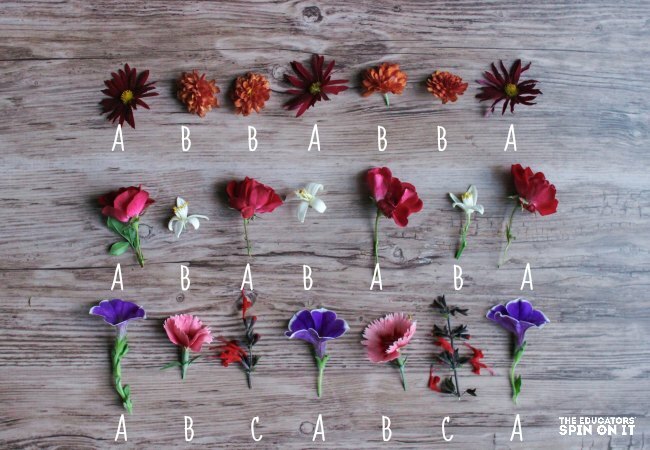 Pick or let the kids pick 5-10 stems of flowers. Have them arrange the flowers in an empty water bottle with the top 3rd cut off. Fill with water and set in the middle of the dinner table. During the growing season, this is one of my children’s before dinner chores. The sight of fresh flowers on a dinner table warms my heart. A kid-made bouquet also makes a great gift for a neighbor or teacher. Flower observation and data recording. In this math and science activity, children will sketch the shape of the flower petal, write down the color, measure and record the width of the blossom and count the number of petals. Collect a variety of flower blossoms. Set these flower blossoms on a tray. 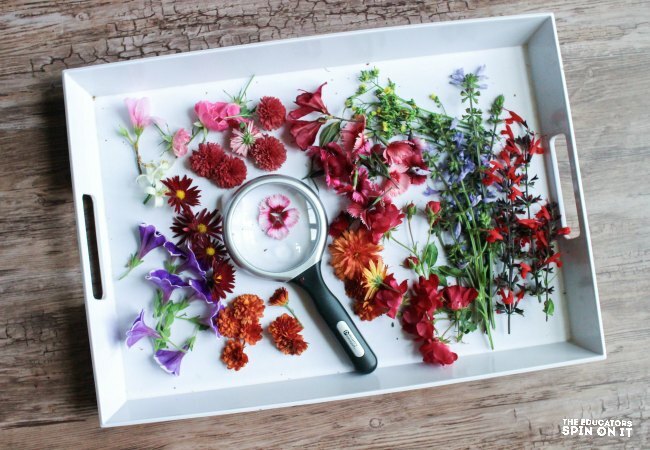 Invite children to explore the flowers with their fingers and a magnifying glass. 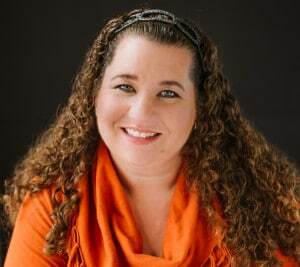 Encourage them to wait until all children have had a chance to observe before taking the petals off. Make a sensory tray for fall with leaves! Make or print a set of number cards. Write the number and number word on a half sheet of paper. 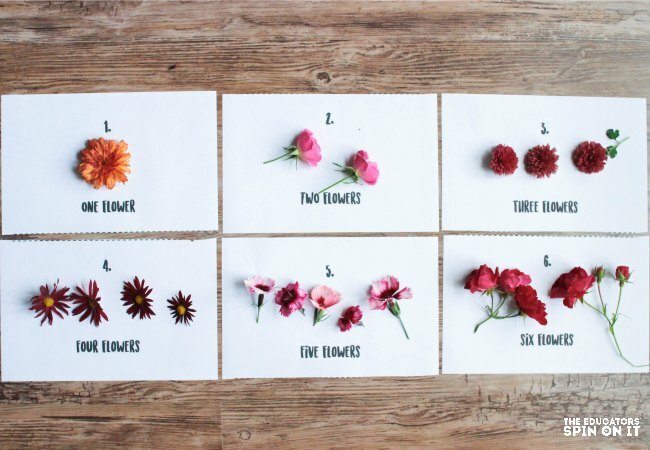 Lay the number cards on a flat surface and encourage children to set the matching number of flower blossoms on top. Cut a paper towel tube into 1 inch strips. Paint and let dry. Hot glue a flower onto each painted paper towel tube and thread onto a rolled napkin. This one is a classic, messy process art project that involves a mallet, paper, and flowers. Set flowers down inside the square. Place a wax paper on top. Use a mallet to smash the flowers and release the natural dye. Remove wax paper and flowers. Use caution as dyes may stain. Allow paper to dry. If you can find the sticky contact paper – hang some on the window (sticky side out) and let your child press petals onto it. You may consider making a shape frame with construction paper. When all the petals are inside the frame, cover with another piece of contact paper, press to seal, and cut around the outside of the frame. Collect 2 or more varieties of flower blossoms. 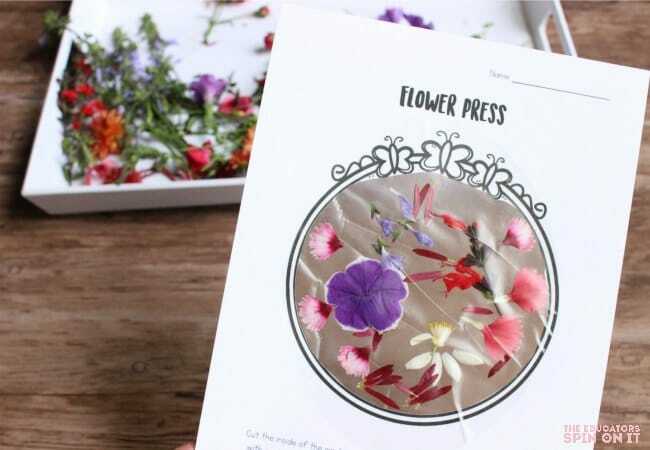 Have your child make a variety of flower patterns. 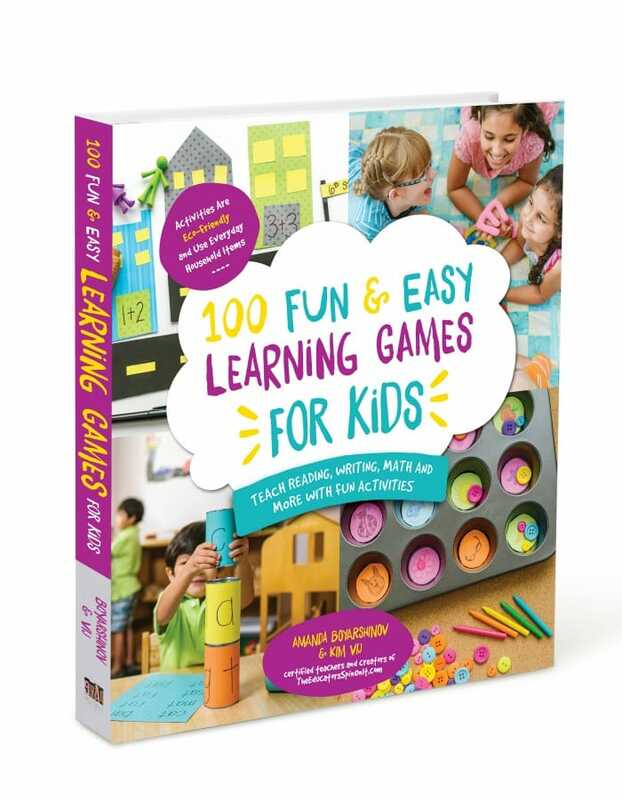 Encourage them to explore a variety of pattern possibilities such as AB, ABC, ABB, AABB. 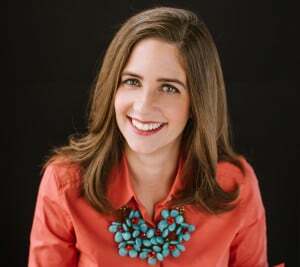 For younger children, make the beginning of the pattern and ask what comes next. Or take away a flower from the pattern and ask what’s missing. These are great…will have to try them!